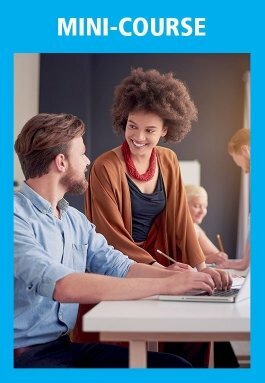 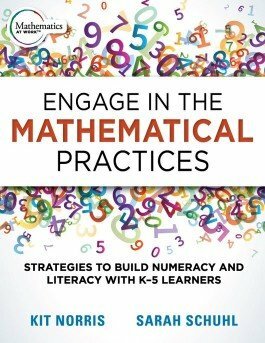 In this user-friendly guide, teachers will discover more than 40 strategies for ensuring students learn critical mathematics skills. 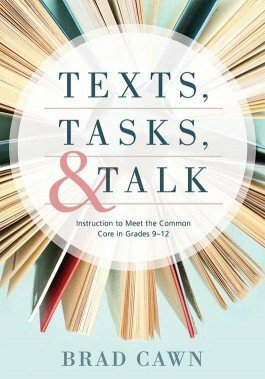 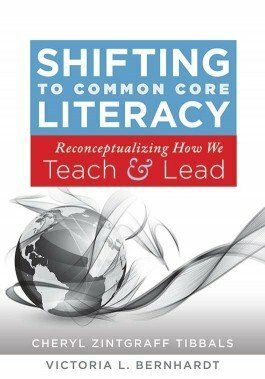 Discover the crucial role of text selection, close reading, task construction, classroom discussion, and collaboration in aligning instruction with the CCSS. 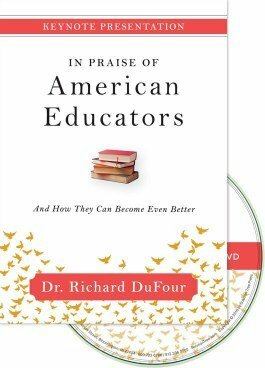 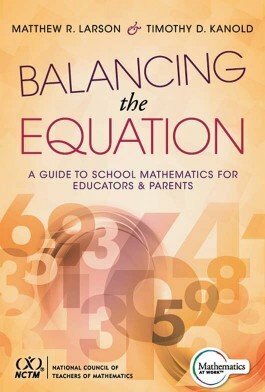 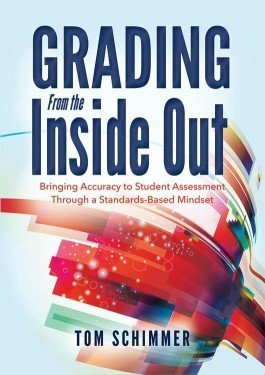 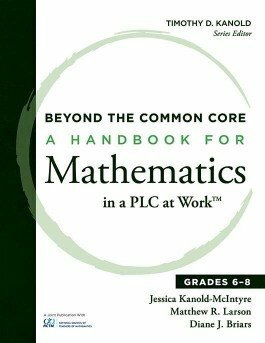 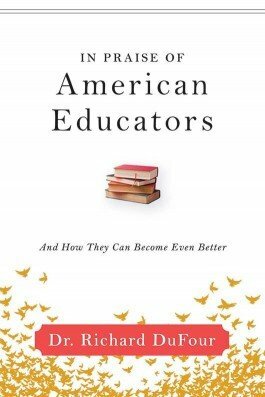 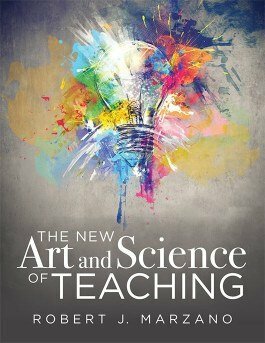 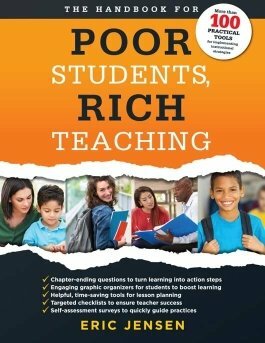 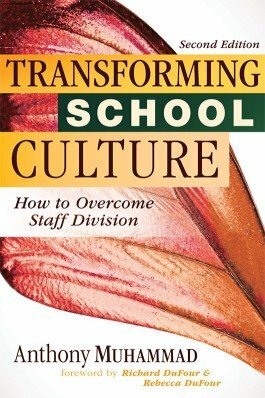 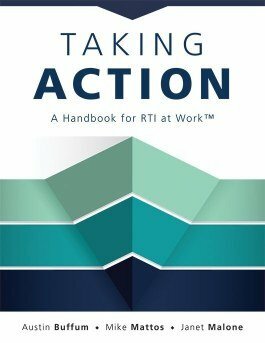 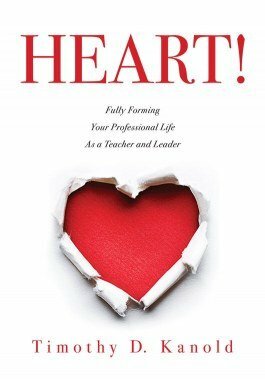 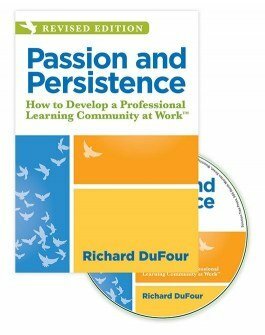 Perfect for school and district administrators, professional development providers, and CCSS coaches, this book offers an evidence-based road map to Common Core success. 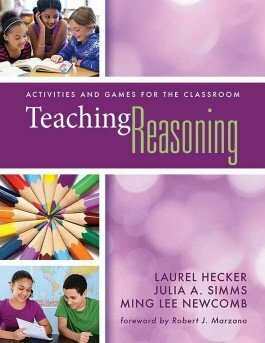 Explore key reasoning skills, and uncover 12 research-based activities and games to help teach them to students. 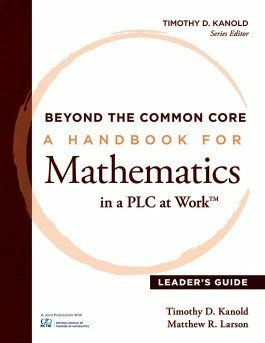 Learn 10 high-leverage actions your collaborative team should take before, during, and immediately following a unit of grades 6–8 mathematics instruction.